Home Sports Badminton Badminton in India – Looking back at the History!! Badminton in India has never looked so promising for our current and future generation shuttlers. For long Prakash Padukone and Pullela Gopichand had been the flag bearers of the country in the sport. But, times have changed, facilities have improved, and fan support is on an all-time high level. And with the inception of Premier Badminton League, India truly has become the home of modern badminton. There are various racket sports in the world. And like many other racket sports, badminton also has a long history! The sport gets its name from Badminton House in Gloucestershire, England, which was the home of the Duke of Beaufort. The sport was played there in the last century. 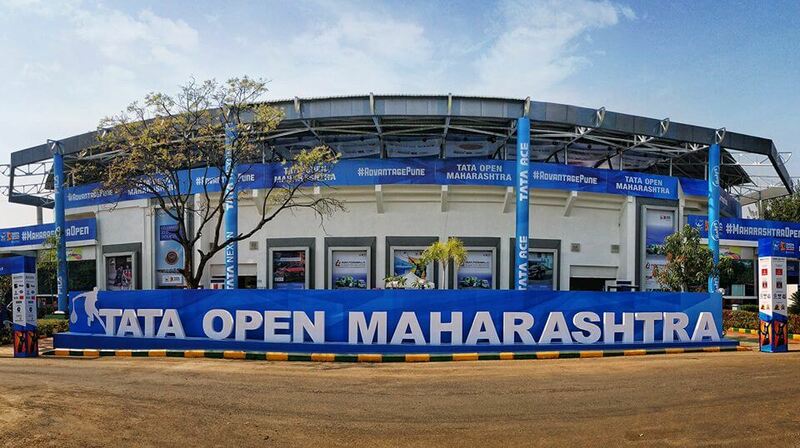 However, before Badminton House, there was a game called ‘Poona’ (now called the city of Pune). This was the place, where the sport of badminton in India was played by British army. And before Poona, there was Jeu De Volant, played on the European Continent. Going further back, the origins of badminton can be traced in China. It was called Ti Jian Zi, the ancient art of Shuttle kicking. So, as you can see, it’s not easy tracking the lineage of the sport, which we now call as Badminton! The origins of badminton dates back at least two thousand years. However, badminton as a game was very late to be recognized as an Olympic Sport. The popularity of Badminton as a world sport surged tremendously after badminton’s Olympic debut at the 1992 Barcelona games. 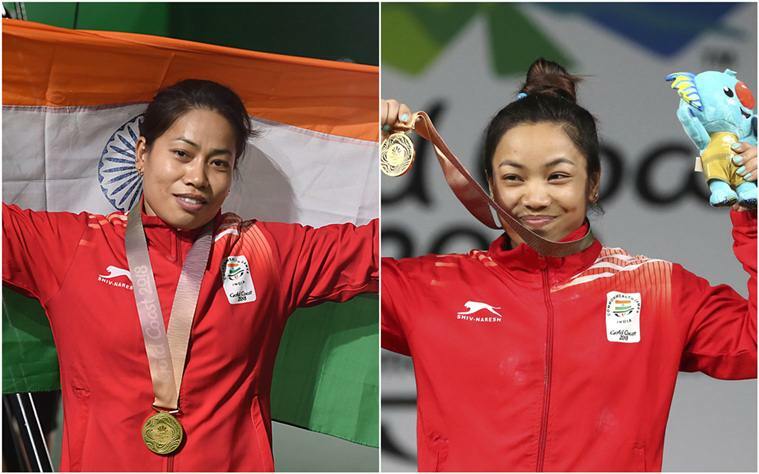 For the first time ever sports fans all over saw shuttlers fighting it out for their country and winning medals. The first major tournament for badminton as a sport was the Thomas Cup (world men’s team championships) in 1948. There are many world tournaments known as ‘Superseries’ or ‘BWF world tour.’ But even after all these years, badminton is not so different from its ancient predecessors. Nor it has varied from the game played by elite society of Britishers in England and India in the mid-1800s. However, one major change has taken over the game, which is speed of the game. To give you an interesting fact – the fastest smash ever recorded was by Great Britain’s Simon Archer. His smash clocked over 160 mph (260 km/hr)! Badminton is the best sport to up your fitness levels. No matter which sport you indulge in, it has always been a great recreational activity as well as fitness option for people of ages. Right from small kids, children, youngsters, adults to elderly, indulging in sports serves as the best bet, when it comes to being healthy. In India as well, playing sports is an age old tradition, right from our Vedic days. Historically, cricket has been India’s most watched, played and loved sports for all ages and gender. But, badminton has seen serious upsurge since the 2000’s. Badminton in India manages to have a strong group of dedicated followers. Although it is an indoor game, badminton in India is played outdoors as well, due to lack of indoor space. 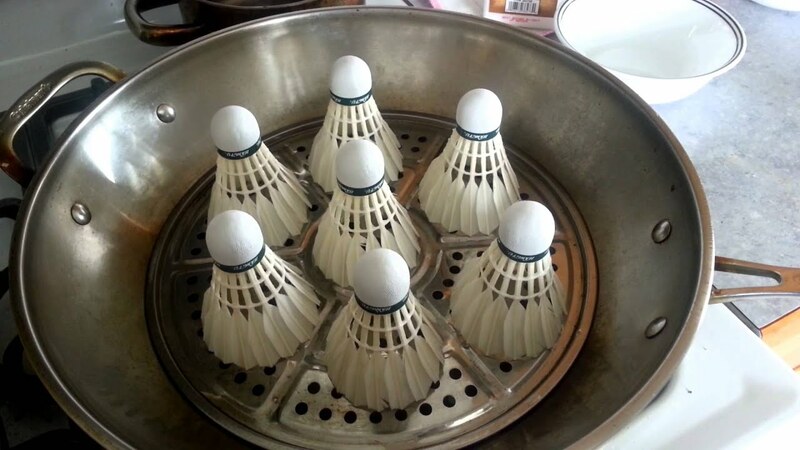 The game of Badminton, if played as a recreation activity for minimum time period of 30 minutes; will improve your overall hygiene. Plus, it will help you lower your resting heart BPM (beats per minute). The physical benefits of the game are not only improving your heart rate and keeping you healthy. Badminton comes with a multiple health benefits, as it is a total body workout keeping your muscles working from head to toe. You won’t realize it quickly, but while practicing or playing a match of badminton, your whole body is functioning and working. Shifting your muscle movements through the field and aiming the shuttle for the stroke, your body is working out and keeping every muscle active without even thinking about it. The shuttle game lets the muscle fibres activate, which releases hormones into your body helping you to increase the tone as well as mass of your muscles. What started as a recreational game in various clubs and Gymkhanas, badminton today is played as a serious professional sport in India. Regional level, national level, and Yonex India superseries, along with BWF world tour are now a yearly event in badminton sports calendar. Such events are periodically conducted to unravel new talent. Badminton just like tennis is a racquet sport. Both the games involve two players in singles and four in the doubles category. The opponents compete against each other trying to keep the subject-shuttlecock/tennis ball in the air and passing it from one court to other partitioned by a net. Badminton and tennis are two separate sports mainly differentiated by the object used to play. In badminton, a shuttlecock (a small cone shaped attached with feathers) is used to play whereas in tennis, a tennis ball is used as an object to pass over the net. 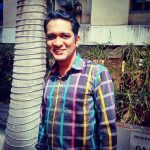 Badminton In India – How did the game came into existence? We already traced the origin of badminton in the world through different continents. However, most sports historians credit the origin of modern badminton in ‘Poona’, India. British Army officers posted in Pune (earlier Poona), India, gave badminton its present form in the 19th century and played it competitively. The sport for most of 19th century was known as Poona, due to its inception in the city. Poona as a sport was developed from the children’s game, ‘battledore and shuttlecock.’ The main aim of the game was to keep the cork stuffed with feathers – shuttlecock, in the air for as long as possible, using a paddle, called a battledore. The group or team that managed to keep the shuttle in the air for a long time was declared the winner. Though this cooperative, non-competitive game was comparable to its predecessor, the only transformation was the addition of a net. The shuttlecock during that time was often cited as a bird, because it is usually made out feathers. Shuttlecocks in the 19th century consisted of 16 real feathers. Even today, the same format of shuttlecocks is used for competition purpose. However, as of now, there are plastic ones also available. It is said the best shuttles are those that are made from feathers taken from the left wing of a goose. When the British mastered the game in India, as was their nature, they took the equipment with them back to England during the 1870s. Three years later, in 1873, the Duke of Beaufort hosted a lawn party in his country place called Badminton. The game of Poona was played on that day. It soon became a popular and entertaining pastime among the British elites. It was from that point of time that the sport received its present name, Badminton. 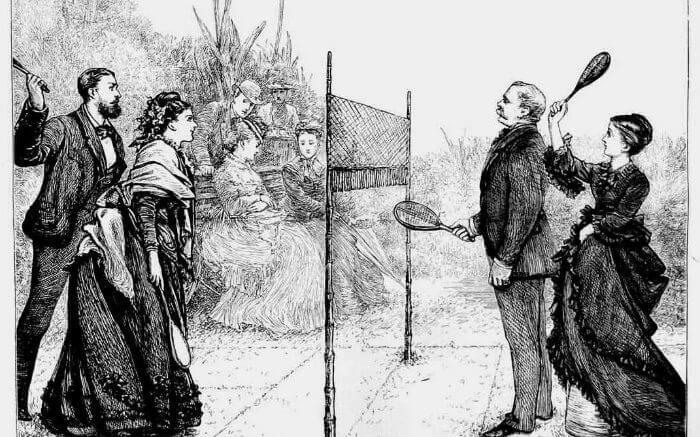 Among the British elites it got recognition as party sport or more popularly, “the Badminton game”. In 1877, the first club dedicated to the sport called the Bath Badminton Club was formed. The club is credited for developing the first official set of rules for playing Badminton. Badminton as a sport has a multicultural history. Even if the rules of the modern game were developed in England, it is now the most dominant sport in Asian Countries. From 1992 to 2008, Asian countries won 69 of the 76 medals in Olympic competition. The dominant countries are China, India, Indonesia and the Republic of Korea, followed by Great Britain and Denmark. Badminton was originally not called badminton. It went by the name Shuttlecock and Battledore. It was eventually named badminton after the Badminton House in Gloucestershire, England. 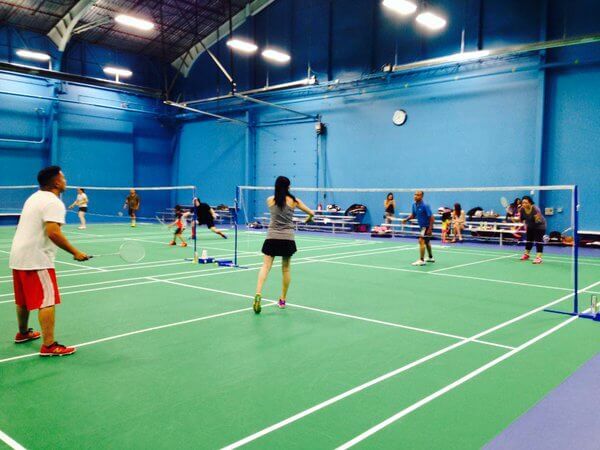 As a badminton player you require strength, endurance, agility, muscle power, quick reflexes, and speed endurance. The longest match was 124 minutes and was played between Sun Jun from China and Peter Rasmussen from Denmark. The shortest badminton match ever recorded was at the 1996 Uber Cup in Hong Kong. The match lasted only six minutes. Ra Kyung-min (South Korea) crushed Julia Mann (England) 11-2, 11-1 in that match. Only three countries have won the Thomas Cup since the competition was established in 1848. They are China, Indonesia and Malaysia. There are over 150 member nations that belong to the International Badminton Federation. The weight of a badminton racket is between 70 and 95 grams. This does not include the weight of the strings or grip. 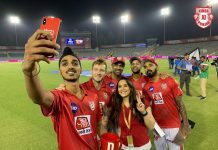 The Premier Badminton League played in India is the only league, where players don’t represent their country and rather play for a state or city Franchisee. Badminton in India has had its share of ups and downs. Even if the game originated in India, it was our South Asian neighbouring countries that dominated the sport. England and Denmark have had their fair share of world class shuttlers. India post the 2000 era has produced high quality players, who have won Olympic medals and BWF world events. And as the popularity soars day in and day out, Badminton in India is destined to take over this cricket crazy nation.